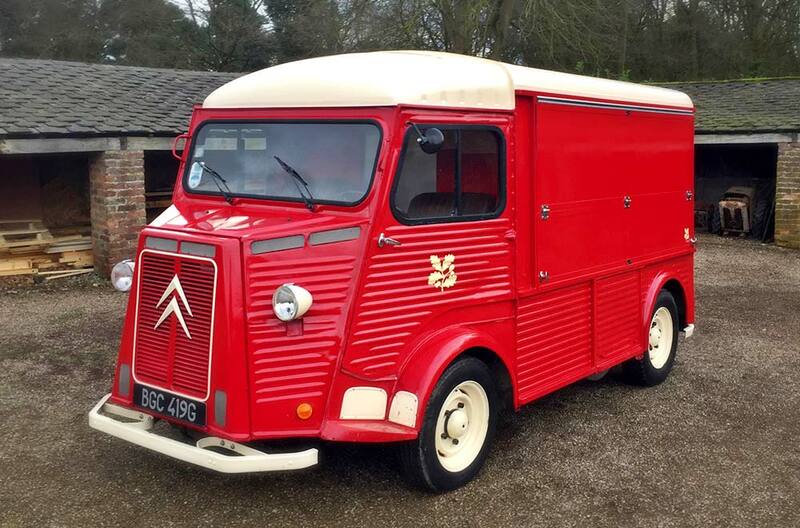 Our knowledge and experience in conversions and restorations of a variety of vehicles have helped us build stunning solutions to the highest standard over the years. 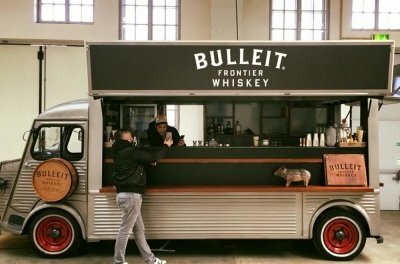 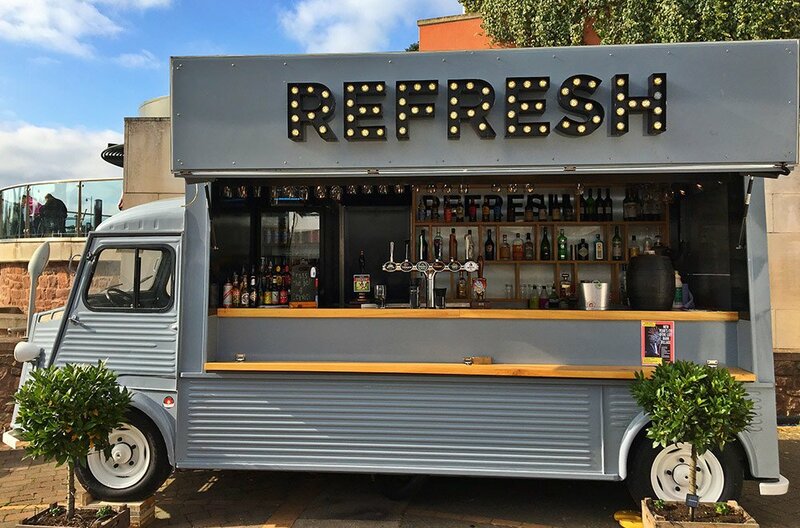 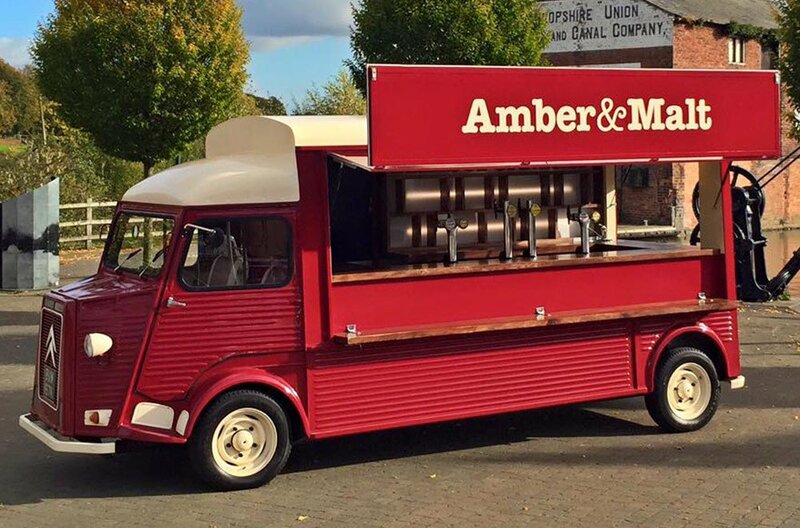 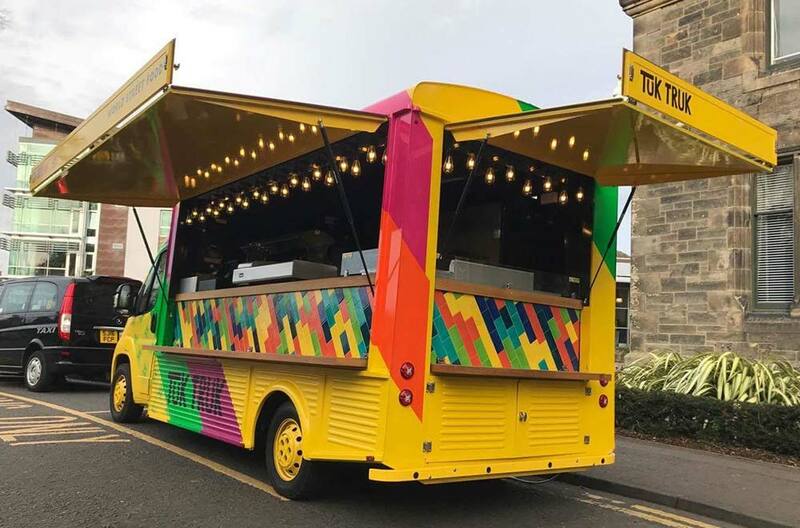 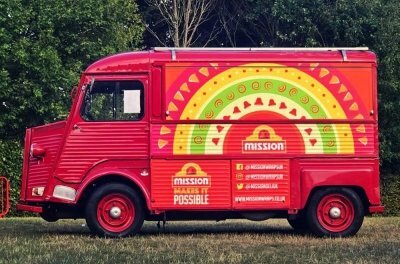 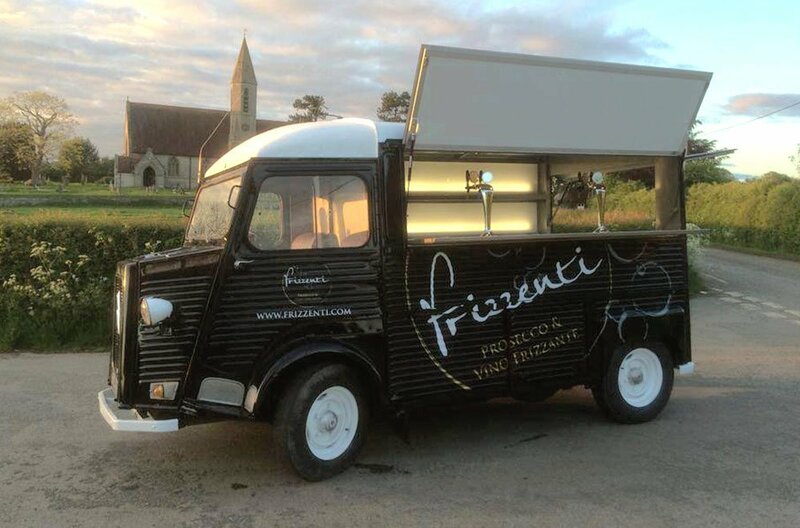 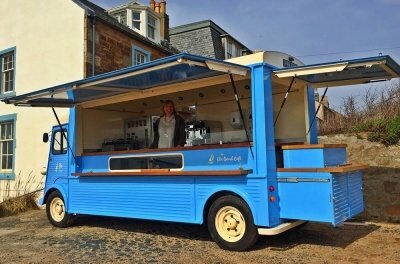 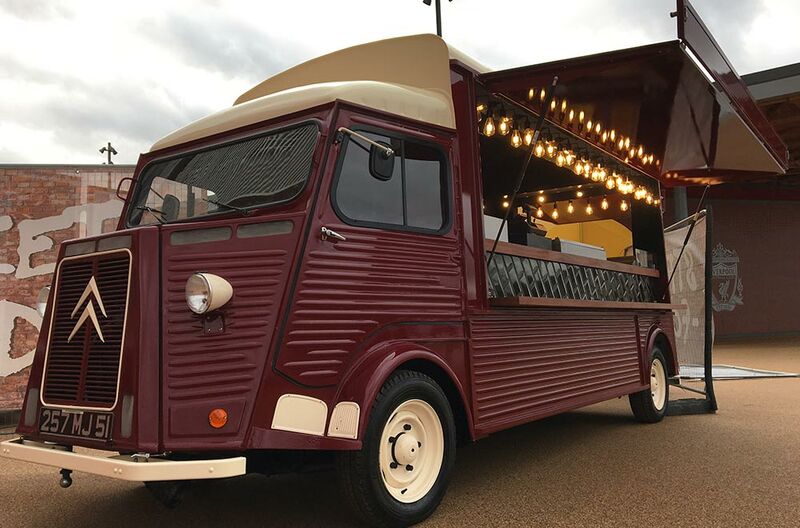 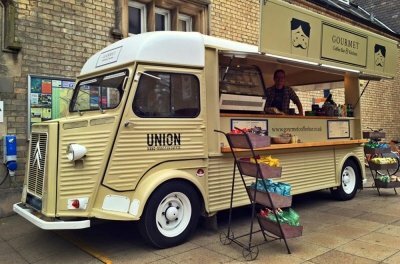 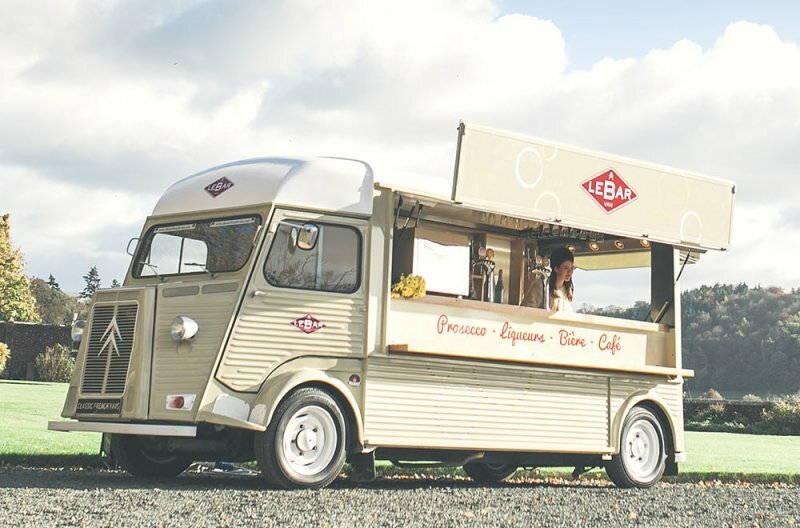 Our extensive range of existing vehicles that we can offer (which includes HY Vans, Shipping Containers, Piaggio Ape’s and Army Trucks) means you have a huge choice of options for promoting and boosting your event or brand – we are confident that we can supply the perfect solution for your campaign. 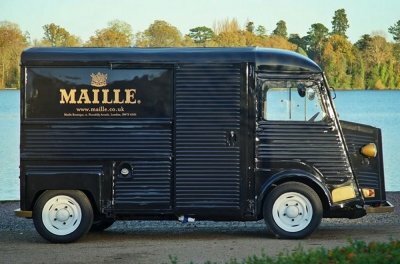 We source vehicles, restore, repair and convert internally, and we also specialise in fully branded wraps and liveries – using the very latest techniques and materials, ensuring your conversion is breathtaking in appearance as well as in functionality. 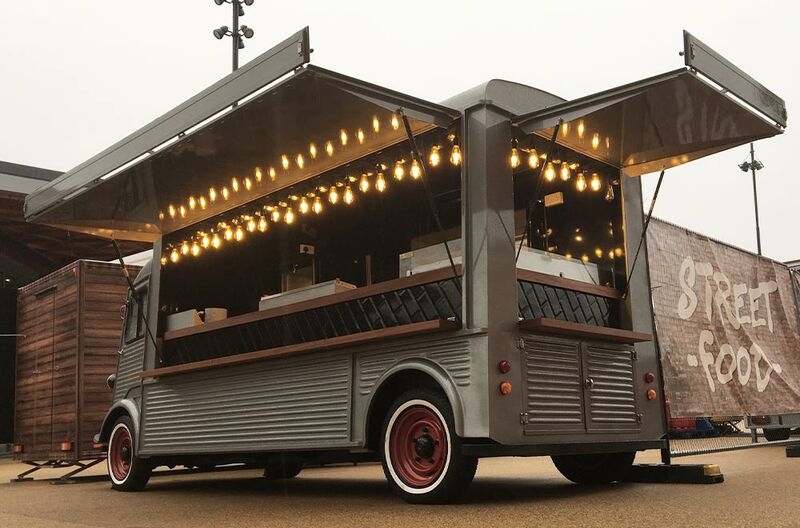 Over the years we have gained valuable experience and knowledge in catering equipment – so we are confident that we are able to source the very best products to suit your conversion. From fully kitted catering kitchens, to Wine, Juice and Prosecco bars! We always ensure that the space is maximised and practical solutions are always achieved. 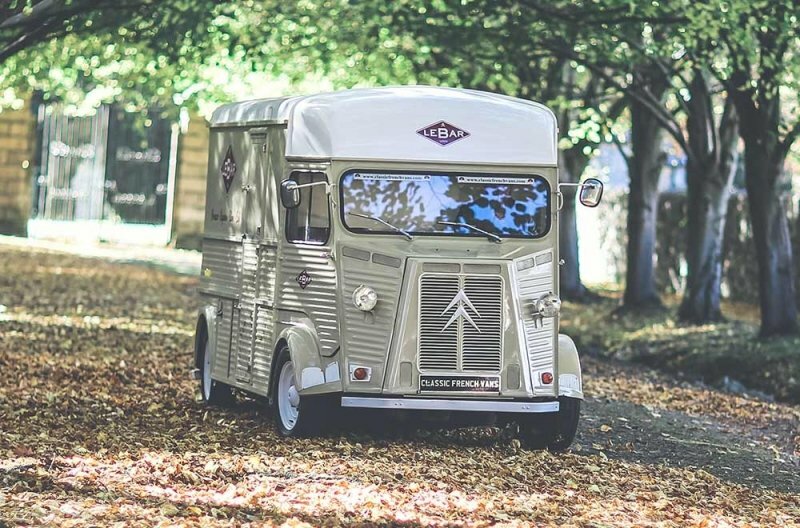 We also love creative challenges – inside the vehicles as well as outside! 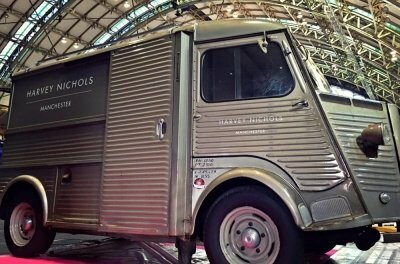 Working with our branding team, we can brand up your floors, ceilings, walls and doors – as well as architectural wrapping of furniture and surfaces!